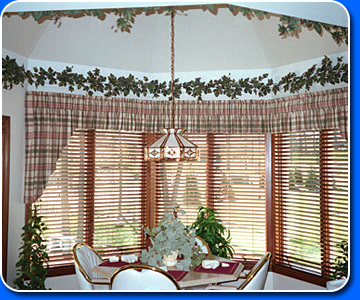 Turn an ordinary window into a elegant showpiece, using the experience & talents of our full-time professionals to achieve the look you really want. Our custom items are made with only the finest quality fabrics and workmanship. 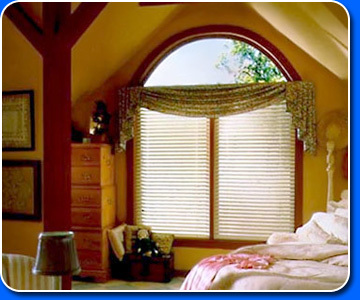 All Hunter Douglas window treatments are manufactured according to the highest standard of quality.